The Big Joe Video Lounger is like nothing you have ever seen before. 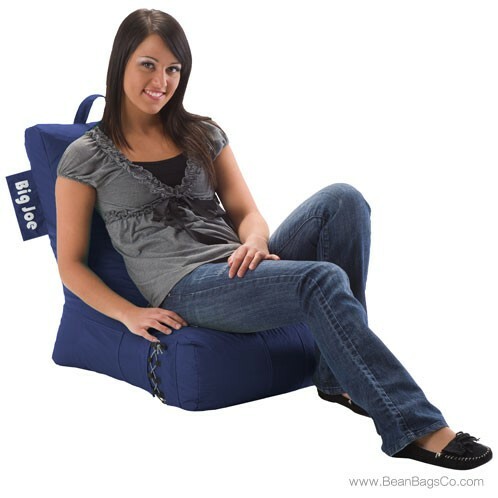 Stylish, comfortable, fun and compact at only 18 x 31 x 24, this is the perfect chair for a dorm room, kids room or den or to take on-the-go to slumber parties or trips to grandparents. 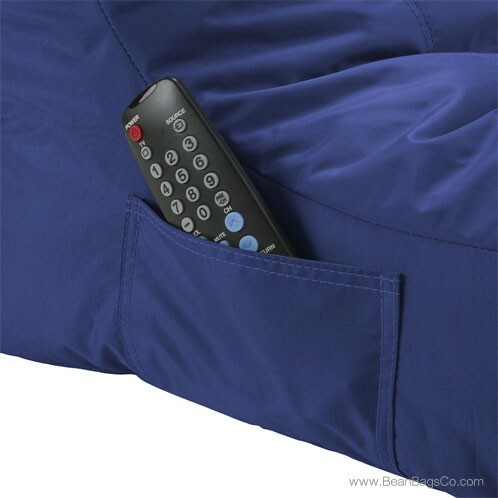 With its lovely sapphire color, this video lounger dresses up any room instantly and features several clever additions that will quickly make it your favorite seat: a built-in cup holder, handy side pocket and sturdy carrying handle. 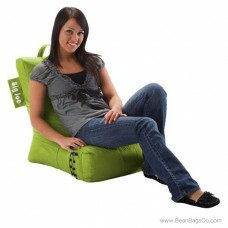 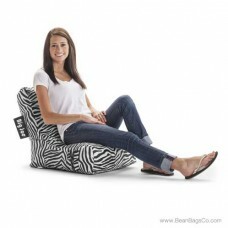 The Big Joe Video Lounger is versatile and fun for the whole family. You do not have to worry about the Big Joe Video Lounger standing up to tough use, either. 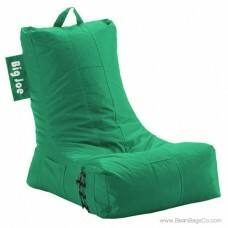 Its durable outer shell is made from SmartMax fabric, one of the toughest choices in the industry. 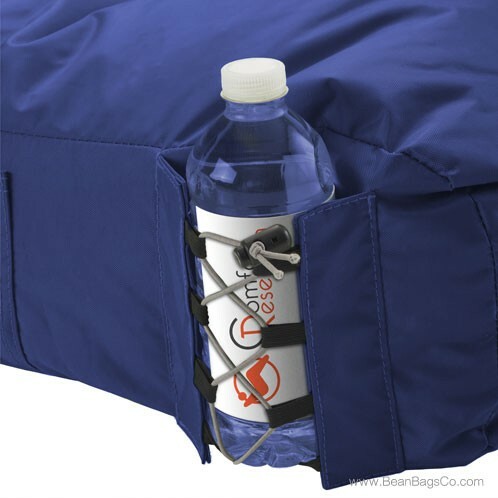 This fabric is made to resist stains and spills, is waterproof and wipes up easily with a damp cloth. 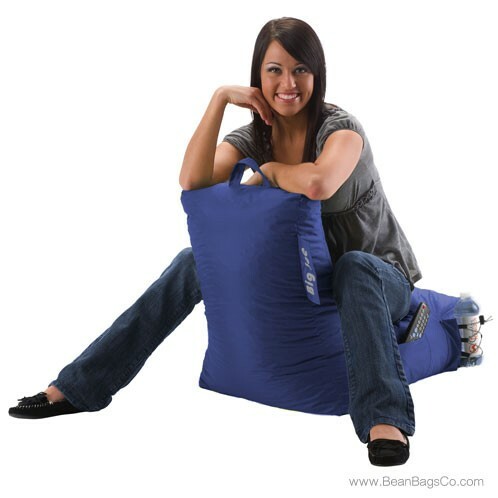 The inner filling is UltimaX Beans, guaranteed to be 20 percent denser than traditional bean bag fillers and provide cradling, comfortable support every time you sit down. With a child-proof safety locking zipper and double-stitching, you will be enjoying your Big Joe Video Lounger for a long time!